Electrical issues are bound to occur every now and then, and sometimes without prior warning. If these electrical problems go ignored and are not repaired by a qualified personnel there is a fair chance that further electrical problems and potentially life-threatening risks may arise. Most frequent electrical problems in the home are broken wires, shorted wiring, improper connections, improper wiring, improper switch board wiring and out-dated wiring. If you find your home in need of electrical repairs, please DO NOT attempt to fix it on your own. 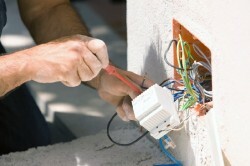 The most important reason to call a professional electrician is safety. When you start to work with electrical wiring, outlets, and breakers, there is a chance that you will come into contact with electricity. Electricity is dangerous to you and can cause damage to your home if not properly dealt with. 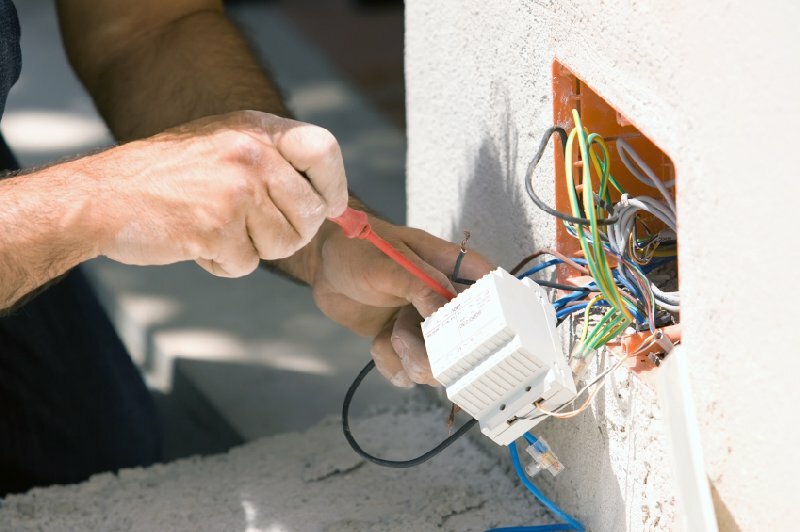 When it comes time to repair or upgrade the wiring, electrical appliances, or any other aspect of your home’s electrical system, give us a call. 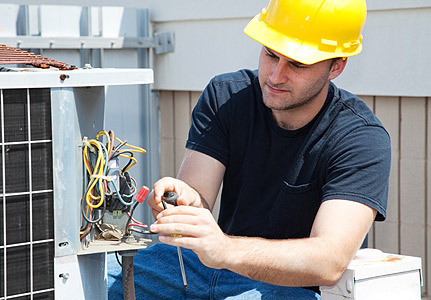 At Swan HTS, our team of qualified and professionally trained electricians will take care of your residential and commercial electrical repairs and ensure the job is done safely and correctly. We provide a complete electrical service which includes, initial planning, periodic testing, certification issue, final testing and a verification service. We provide onsite support with fully trained engineers for all aspects of electrical installation, testing, portable appliance testing and commissioning.